A world famous destination for its pristine beaches and islands, renowned for its unique culture and products – this is the astonishing Caribbean country, Cuba. 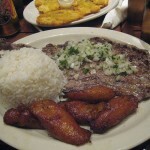 Cuba is a top tourist destination of Central America. It is a fantastic country full of amazing tourist destinations and visitor attractions. 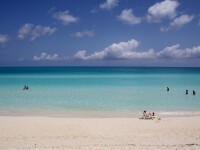 If you’ve always dreamt of a perfect holiday, I suggest you to choose Cuba! Whether you are a lover of sun and sea, a nature-lover of a fan of colonial architecture, perhaps an adept of dance, Cuba surely has some great things to offer you. In the previous articles I have already presented you numerous tourist destinations and visitor attractions of Cuba. Below I will present you one of its most scenic islands – Cayo Santa Maria. This article will serve as a great tourist guide to Cayo Santa Maria. I hope it will help you with some useful information. 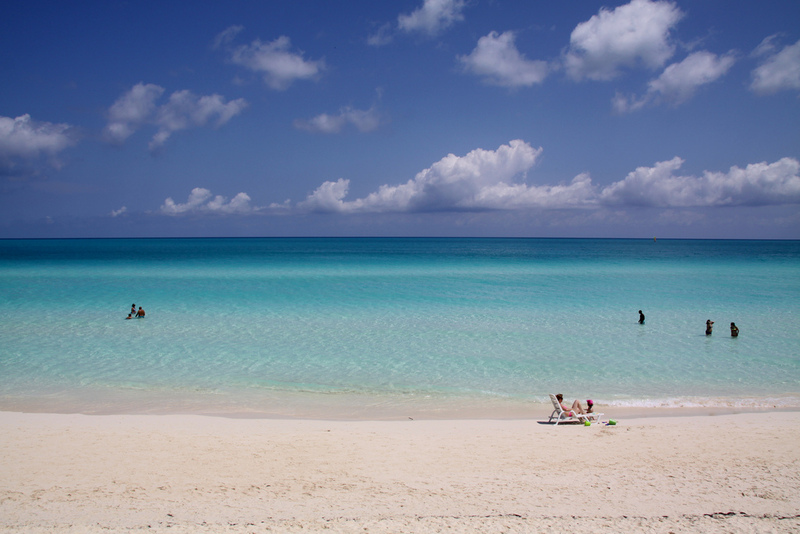 I am sure that you’ve already heard about the pristine Cuban beaches. 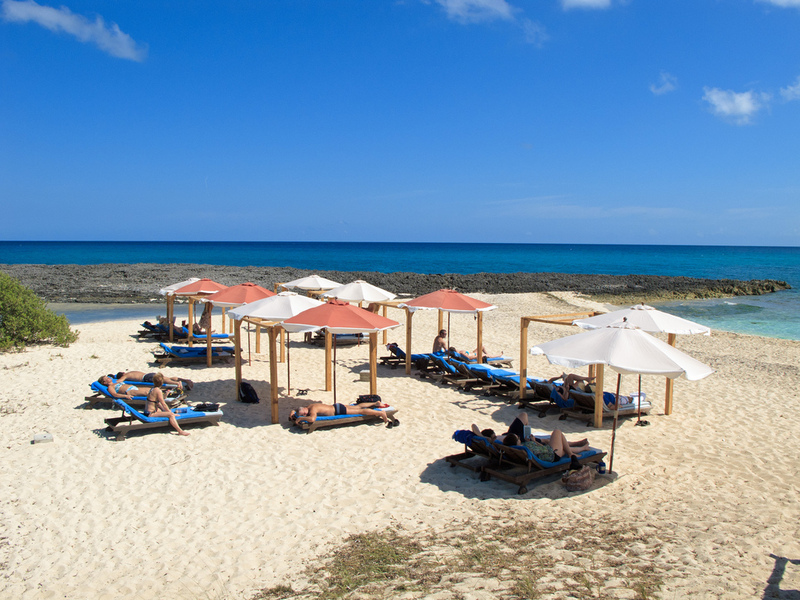 The country is world renowned for its perfect islands and beaches. The main island of Cuba is surrounded by numerous archipelagos and islands. 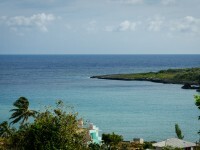 One such island (one of its most scenic and most popular ones) is Cayo Santa Maria. The island (cayo) makes part of the breathtaking archipelago named Jardines del Rey (the King’s Gardens). Situated off the northern coast of the main island, the beautiful archipelago was declared a Biosphere Reserve. The two most popular islands of the archipelago are Cayo Coco and Cayo Guillermo. Cayo Santa Maria is situated about 30 km west of these two islands. It is also a hot spot for tourists. Just like the majority of the archipelago’s islands, Cayo Santa Maria is also characterized by virgin natural environment and pristine beaches. 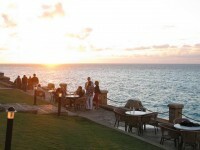 Besides Cayo Coco and Cayo Guillermo, this island is also a paradise for the lovers of sun and sea. All the beaches can be found on the northern coast of the island and are characterized by soft sands and crystal clear waters. The beaches are divided into five, with a total length of about 18 km. The hotels and resorts can be found on the longest section of beach which is also the most popular for visitors. Not only the beauty of the beaches are attractive, but the coral reefs surrounding them and the possibility of practicing different water sports. All the hotels offer excellent services and facilities to their guests. There are for instance four hotels owned by the famous Melia group. These are: Melia Cayo Santa Maria, Melia las Dunas, Melia Buenavista and Sol Cayo Santa Maria. 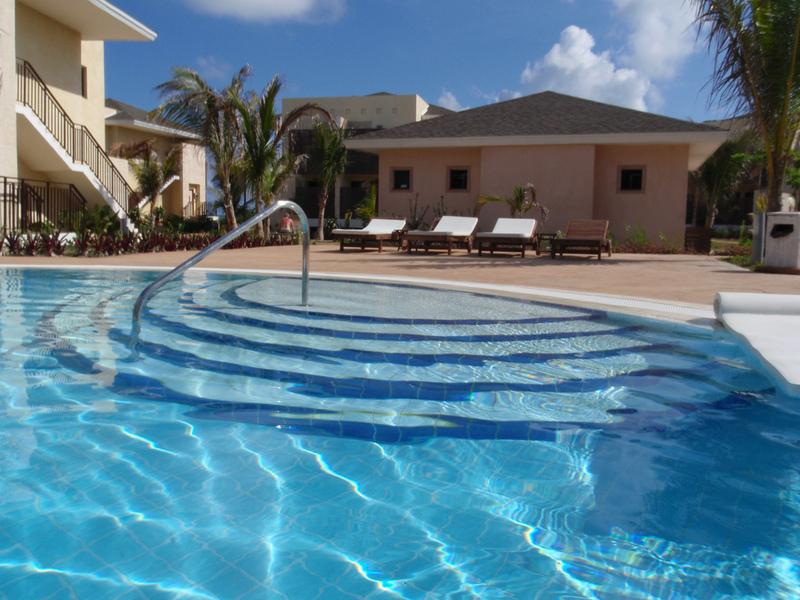 Other hotels on the island are Royalton Cayo Santa Maria and the Hotel Playa Cayo Santa Maria. I am sure that you won’t be disappointed whatever your choice would be. Not only the beaches seem to be attractive for the tourists. There are also other attractions and activities which drag the visitors to the island. The Dolphinarium for instance is very attractive for tourists. They are amazed by the friendly dolphins and sea lions as they entertain the public during the shows. Nature-lovers will also love this island as the flora and fauna of Cayo Santa Maria are fascinating.